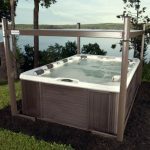 The Texas Hot Tub Company had an excellent range of hot tubs. Joel was especially helpful. Installation was very simple. 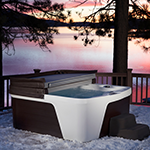 Wonderful place to buy your hot tub. Bought my third tub here August 2018 and they will take care of you above and beyond should any issue arise. Would definitely recommend to a friend. 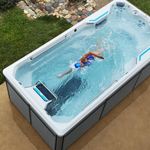 Texas Hot Tubs is the best place to purchase a hot tub and the staff (Judd) was very knowledgeable and very helpful. Awesome company and great customer service! 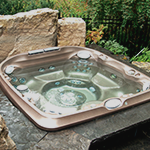 Texas Hot Tubs offers some of the most enchanting tubs at an affordable price. Let your imagination run free. 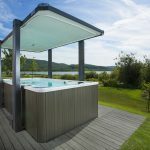 Selecting a hot tub can be challenging because everyone is different so you need to find something right for you. Ed was great. He gave me an opportunity to do wet test and answered my questions.